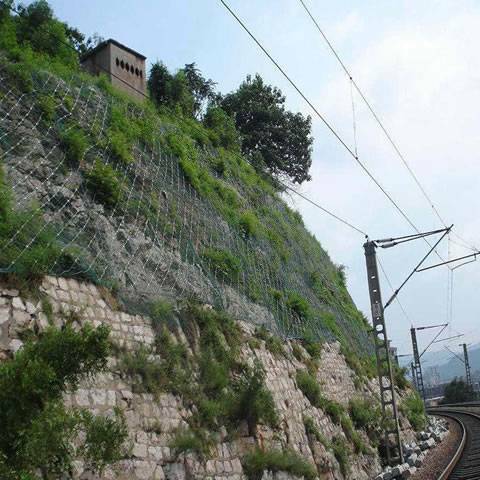 Reco rockfall barrier limited has more than 20 years of experience in producing and researching rockfall barriers. 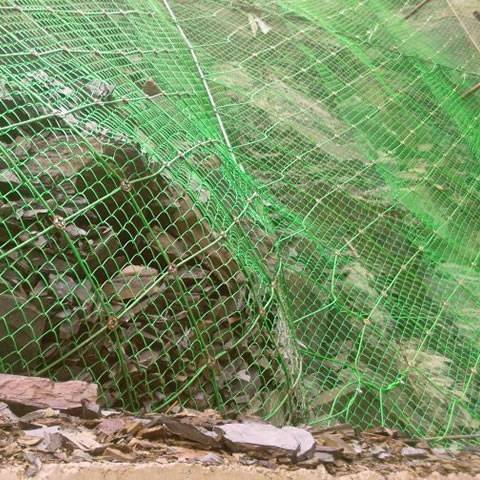 If your project is close to the mountain or at the unstable terrain, which may cause landslide, debris flow, you may need the rockfall barriers. 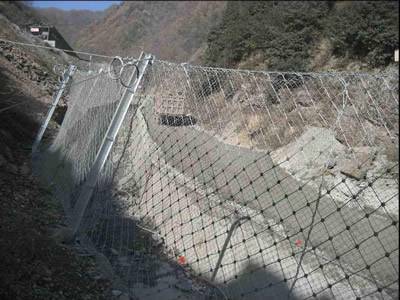 We can supply you all kinds of rockfall barriers, including active system and passive system. You can refer to the follow products and choose the perfect one. Chain link meshes for simplest structure. High carbon steel wire for high strength. Knotted ended is solid and durable. High carbon steel wire circle structure. 4 points or 6 points connection. 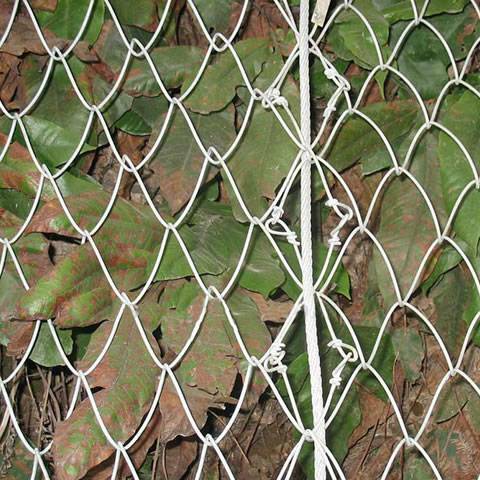 Chain link mesh or hexagonal wire mesh combination. Hot dipped surface for corrosion resistance. Steel wire rope has high tensile strength. Active and passive system applications. 3 strand high carbon steel wire design. Double layer design for higher efficiency. PVC coating to decorate mountain and blend with environments. 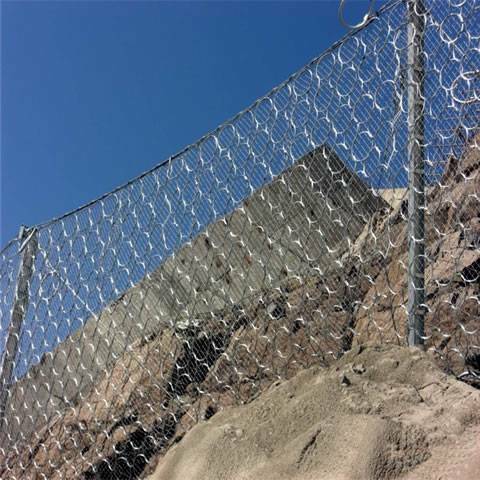 Chain link fence for small stones prevention. Hot dipped galvanized for corrosion resistance. Double twisted structure for high loading capacity. Mill certificate and test report. Lot by lot inspection after production. Installation problems to technology department. Quality problems to sales department. If you are interested our products, just contact us via sales@rockfall-barriers.com, we will reply you as soon as possible. 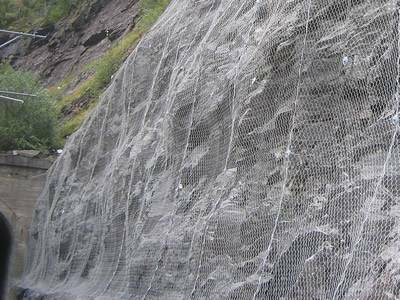 Active rockfall barrier system is covered the mountains and slopes to prevent stones or rocks from falling down to the road. 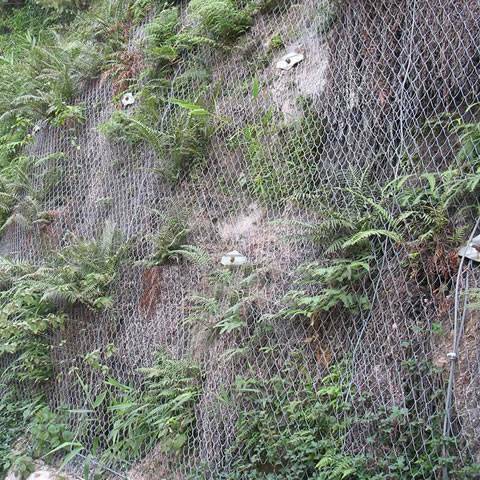 Galvanized wire rope net, made of corrosion resistant steel wires ropes can be used in the mountains and slopes as rockfall barriers. 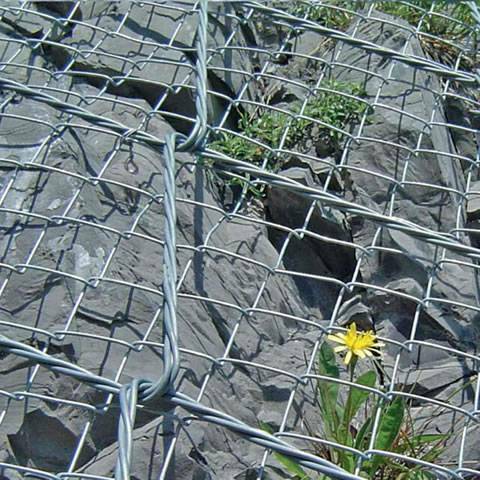 Hexagonal wire mesh with corrosion resistant material and high tensile strength is widely used to defend natural hazard and protect people and properties. 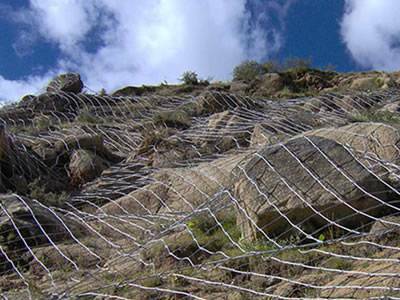 Passive rockfall barrier system, including steel wire rope net and steel ring net is installed bottom of the mountains or slopes to blocks the rockfalls. The spider spiral rope mesh is really perfect. It is high strength to be installed on the mountains. The service is considerate, which send the installation instructions to us along with the products. 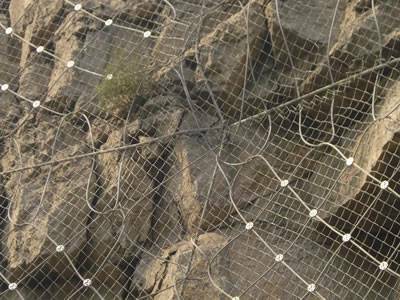 The steel ring net is installed besides the seawater, where has a dangerous slope. The steel ring net is impact resistance in the corrosive salty environments. Our products are popular with all our customers all over the world. But only the completed products are not enough to set up the trust for our customers, we have strict quality controlling system to ensure the qualified products and gain trust of our customers. Industrial Park of Anping County, Hengshui, Hebei, China.